Open source version of Notrium. Notrium is a top-down survival game originally developed by Ville MÃ¶nkkÃ¶nen. Notrium is a realtime single player survival game. You control a spaceship crew member who has crashed on a strange planet filled with aliens, and your job is to get home alive. You find alien items on the planet surface which you can combine with others to make all sorts of useful gadgets and weapons. The game can be completed in several different ways, and it has a high replay value. OpenNotrium Open source version of Notrium. 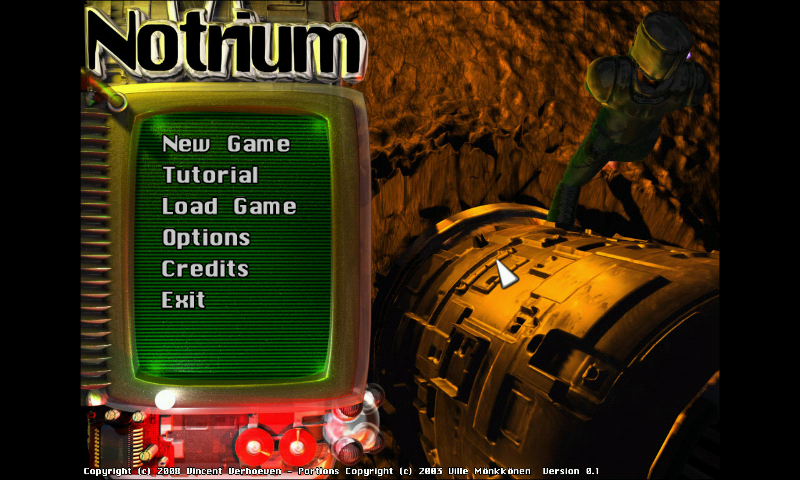 Notrium is a top-down survival game originally developed by Ville MÃ¶nkkÃ¶nen. Notrium is a realtime single player survival game. You control a spaceship crew member who has crashed on a strange planet filled with aliens, and your job is to get home alive. You find alien items on the planet surface which you can combine with others to make all sorts of useful gadgets and weapons. The game can be completed in several different ways, and it has a high replay value. 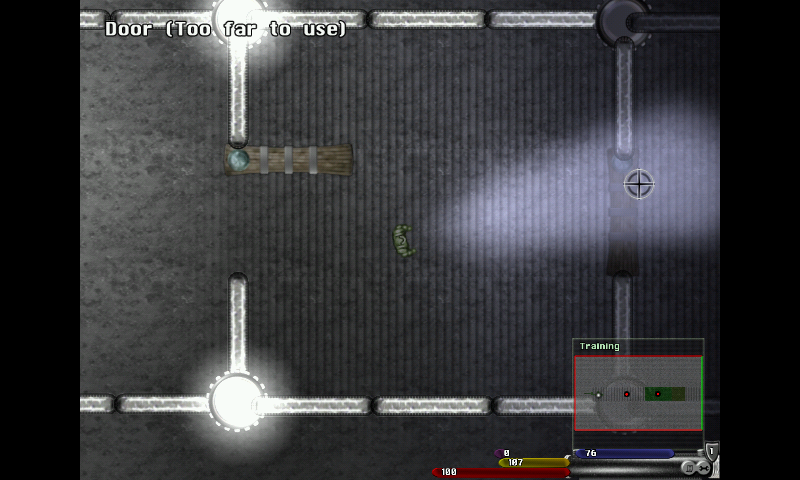 Here is Open Notrium, an Open source version of Notrium, a top down 2D survival game. 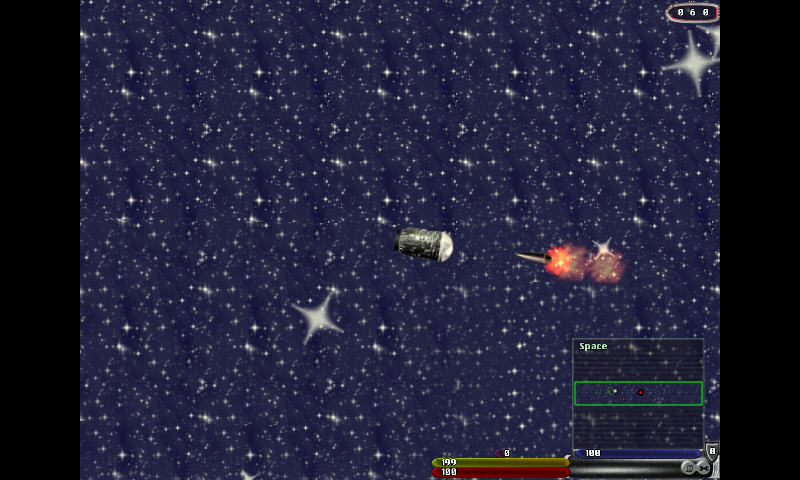 The game use glshim, and has been slightly modified to use Framebuffer instead of glCopyTexImage. The speed is good, and it's working fine on the Panodra (even on CC model). I mapped the Nubs as buttons on left and mouse on right, plus the Shoulder buttons as left/right click too. Page generated in 1.9058 seconds.